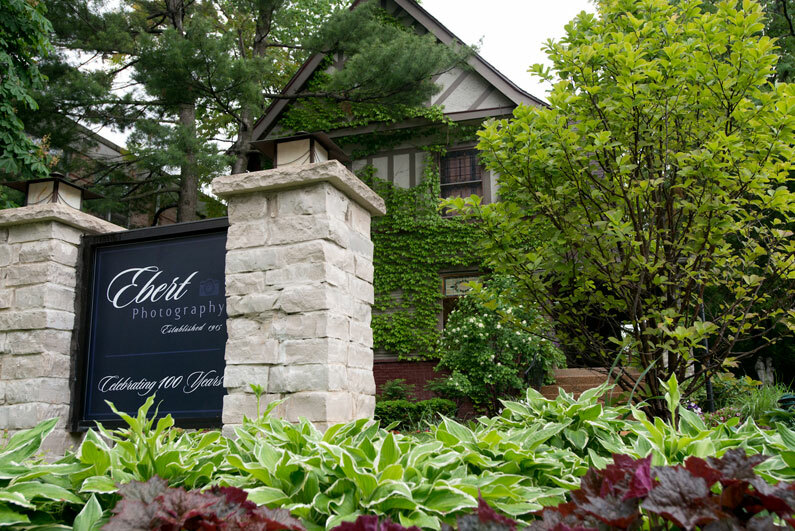 Built in 1903, our Oak Park studio represents the legacy we capture in your portrait. This home serves as the backdrop for your family’s session, just like it has for thousands of other families. Spanning several decades, this property represents the legacy of the historic Oak Park community. 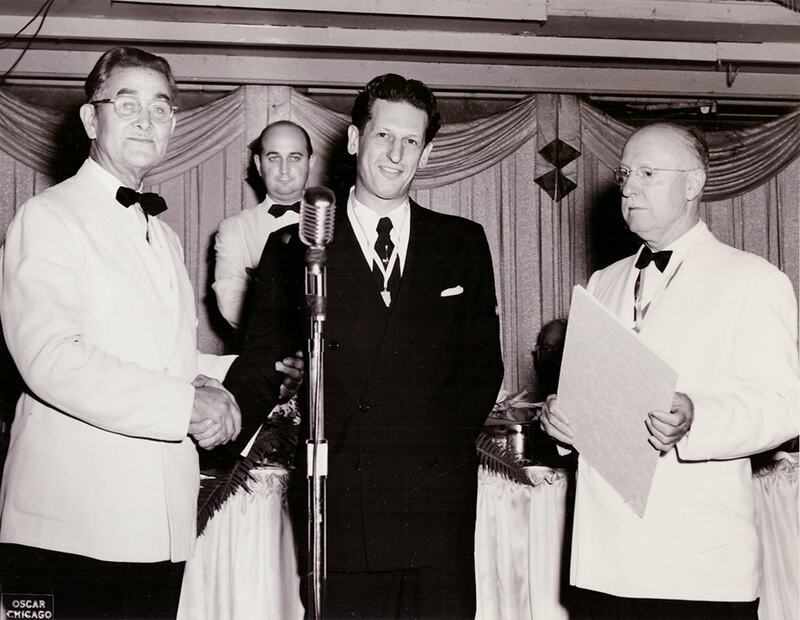 Henry Ebert opened the doors of Ebert Studio in 1915 at 4140 West Madison St. in Chicago. Born from German immigrants, Henry lived during a time of great technical advancements in photography. He was an expert at photography, but he excelled at ensuring people were perfectly posed and completely relaxed. His portraits took places during historical periods like World War I, the Great Depression, and World War II. Will Ebert took over once Henry passed away. He excelled at black and white portraits with oil painted enhancements. 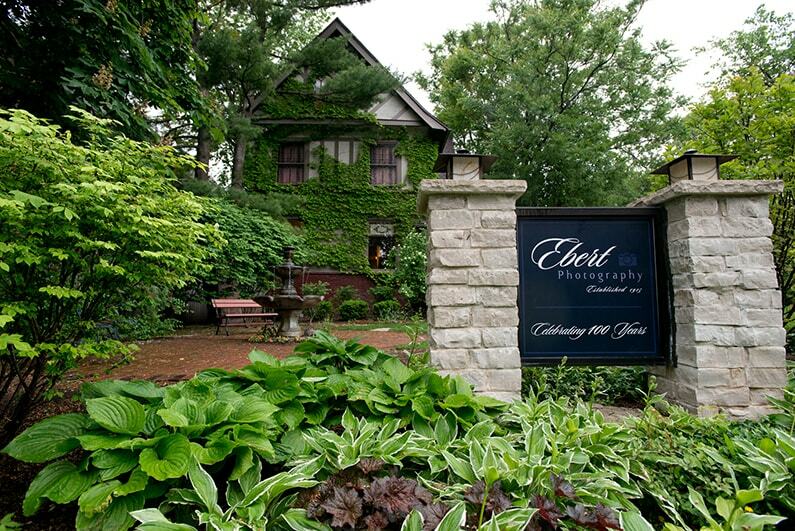 Ebert Studio moved to Oak Park, IL, while Will ran the studio. His son Bob took over in the mid 1960s, and he soon became an expert at natural lighting for portraits. Bob moved the studio to its current location in 1980. 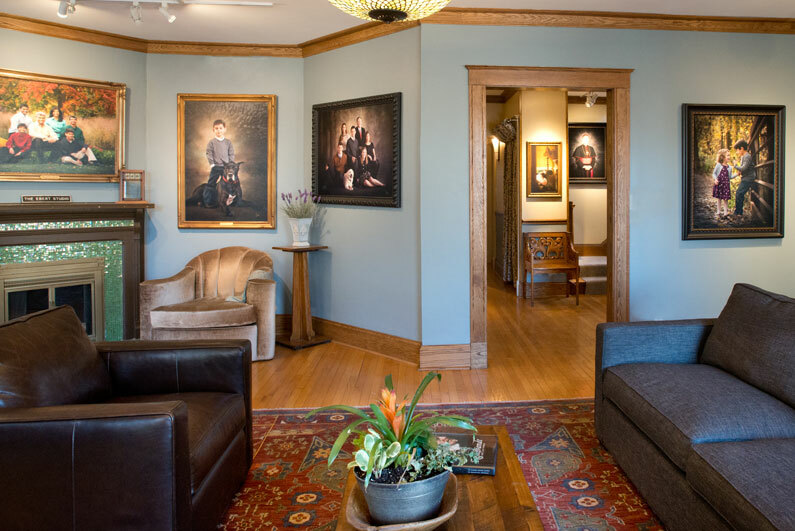 Transforming this historic home into a studio fulfilled his vision: Create a comfortable, home-like atmosphere with options for both indoor and outdoor portraits. Bob eventually retired in 2005. The tradition of excellence in lighting, portraiture, and perfectly posed families continues under the leadership of Jeff Ebert. A fourth generation photographer, he has more than 25 years of experience as a professional photographer. His portraits have appeared in national publications, and he has a long list of celebrity clients. DISCOVER HOW A 100 YEAR TRADITION GIVES YOU A LASTING PORTRAIT. Capturing your family's legacy is the reason we are in business. Schedule a call today to schedule your session.